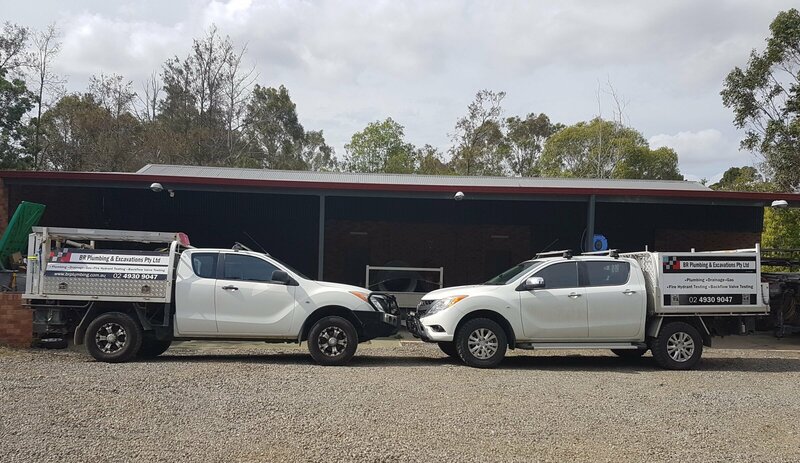 BR Plumbing & Excavations is a family owned and operated business located in the Lochinvar area since the year 2000. Brian Reibel is the sole director and licensed plumber of BR Plumbing & Excavations and has been plumbing since 1982. Brian does the quotations for the business along with being out on site to ensure jobs run smoothly and efficiently. His wife, Julie, schedules the projects liases with clients by phone ensuring staff are in attendance as scheduled. Their son Jonathon is also a licensed plumber who has been employed by the Company since commencing his apprenticeship. BR Plumbing & Excavations prides itself on cost effective good workmanship and repeat business and committed to customer satisfaction. You can count on us, we have been helping families and business for years with plumbing and related services. Whether in the home or in the workplace at BR Plumbing & Excavations, we are committed to customer satisfaction with quality workmanship. Talk to us about combining your annual backflow testing with hydrant testing, fire hose reel testing &/or thermostatic mixing valve testing.